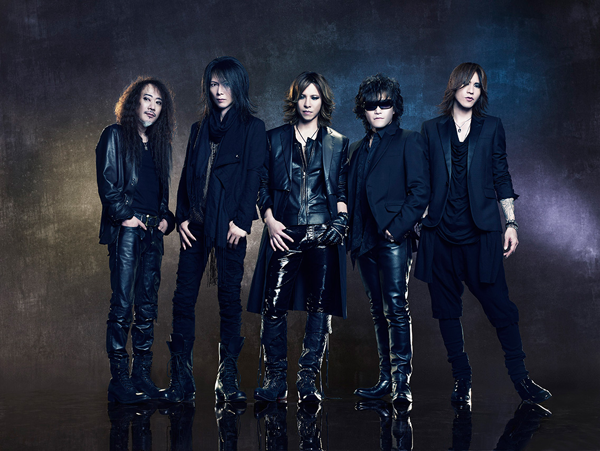 LOS ANGELES, CA (July 28th, 2014) – Internationally renowned rock icons X Japan announced today that tickets for their highly anticipated October 11th this Friday at 10:00AM EDT at http://www.ticketmaster.com/XJapan-tickets/artist/723909. The Madison Square Garden concert event is sponsored by New York Comic Con. In line with October’s Madison Square Garden concert, Yoshiki and X Japan will appear at New York Comic Con, where Yoshiki will participate in a panel with Marvel Comics founder Stan Lee and discuss the pair’s collaborations, including the comic based on Yoshiki, Blood Red Dragon. New York Super Week is an immersive and inclusive experience that will bring the energy, passion and color of the entire pop culture universe to every corner of all five boroughs of New York City. Featuring concerts, comedy concert at Madison Square Garden will go on sale shows, gaming events, lectures, podcasts, storytelling, food tastings, and more – New York Super Week will take place October 3-12, leading into the East Coast’s biggest and most exciting convention – New York Comic Con. The death of original guitarist Hide profoundly shook the band, but in 2007 Toshi and Yoshiki, friends since childhood, reunited. 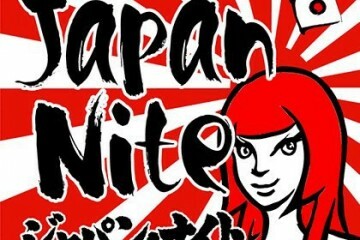 They paid tribute to Hide on tour by utilizing a hologram of the deceased guitarist—long before 2Pac’s appearance at Coachella – during that first Japanese reunion run. 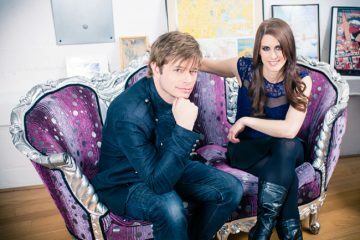 After hitting sixteen countries, the United States tour commenced with a triumphant debut performance at Lollapalooza 2010 and was followed by sold out shows from Los Angeles to New York. 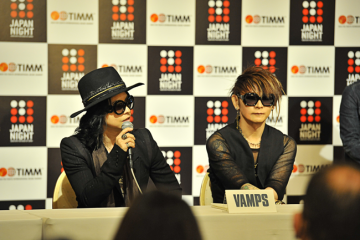 In 2011 X Japan faced another deep loss with the death of original bassist Taiji. 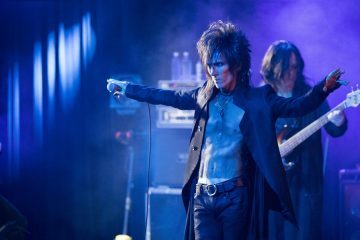 The band continued with him in spirit, and X Japan were named Best International Rock Band at the Golden Gods Awards in 2012. In 2014, Yoshiki, Toshi, Pata, Heath, and Sugizo embodied that mentality in working on the upcoming release on Warner Music, scheduled to be released early next year. 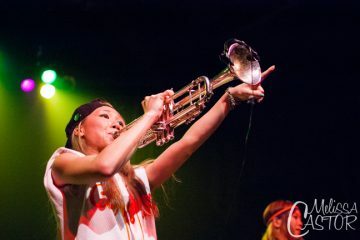 Oreskaband brings ska music to NYC!